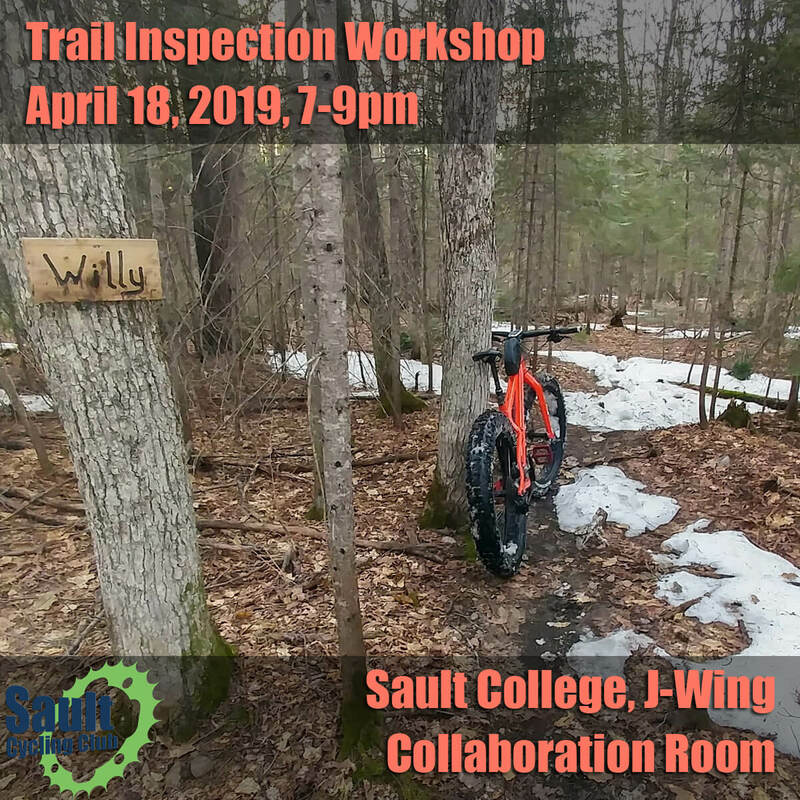 Come out and learn what goes in to keeping our trails in top condition. 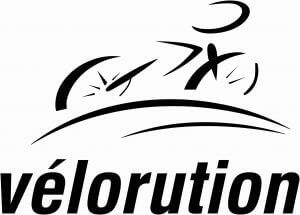 A reminder from the Sault Cycling Club…your AGM is coming up this week! 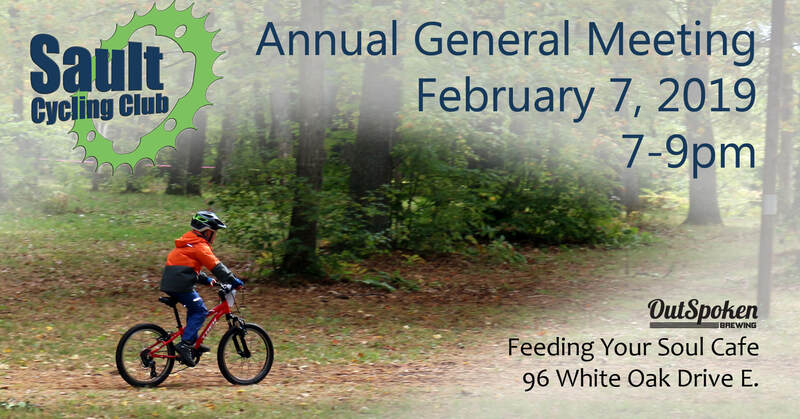 Come on out on Thursday night to hear about what has been accomplished over the past year and the exciting plans for the coming year. 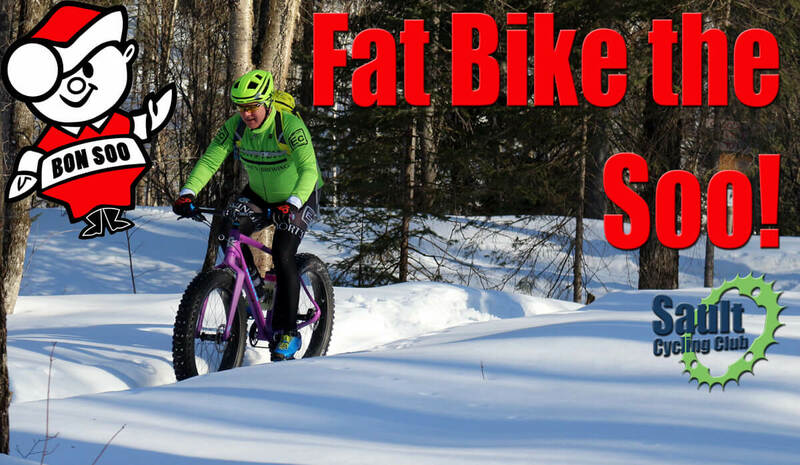 Fat Bike the Soo with Mr. Bon Soo! We’re going to Bon Soo! There will be bikes, music and a bonfire.